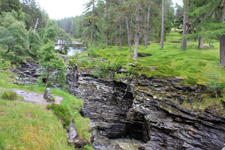 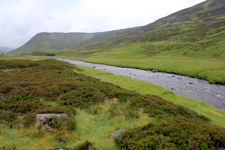 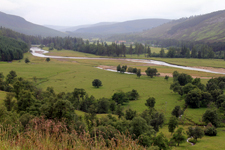 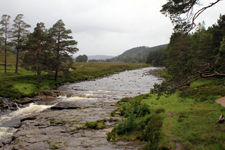 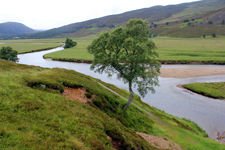 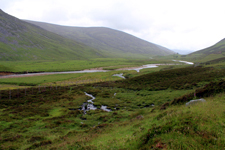 The Dee, the magnificent river rich in salmons, takes its source at the plateau of Cairngorm (1219 m). 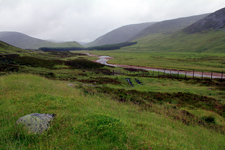 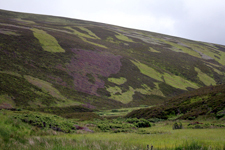 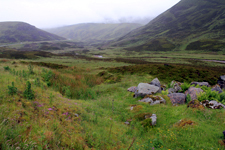 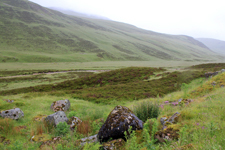 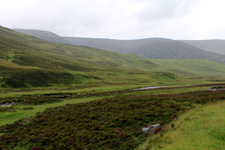 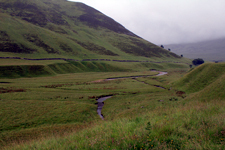 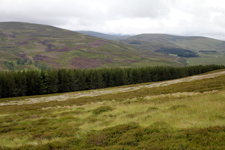 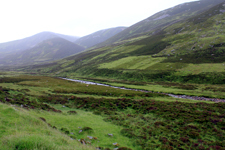 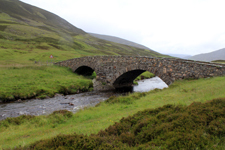 It flows through Lairig Ghru in the direction of the east and flows into the sea at Aberdeen. 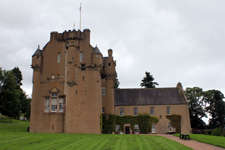 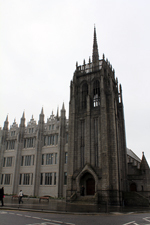 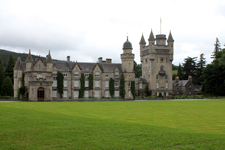 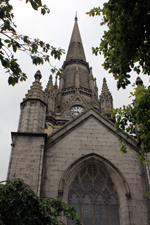 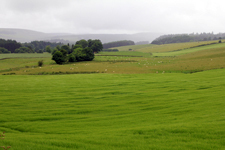 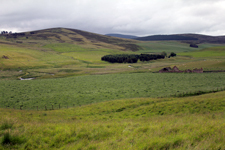 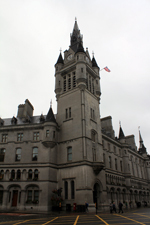 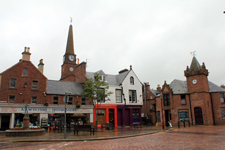 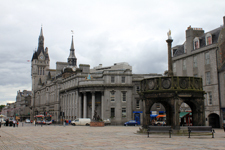 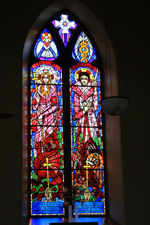 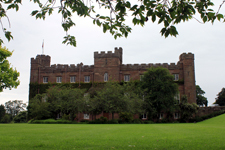 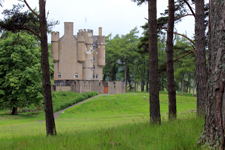 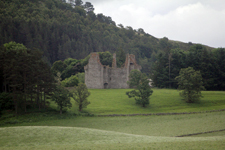 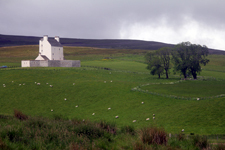 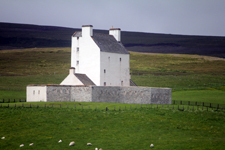 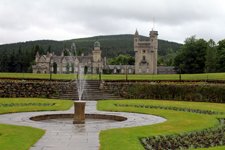 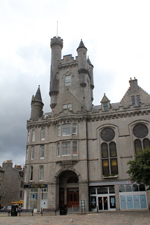 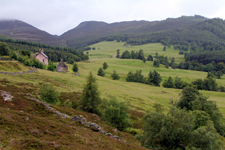 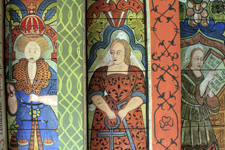 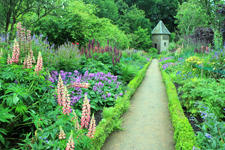 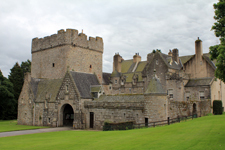 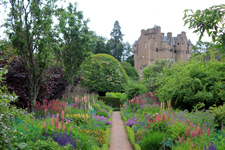 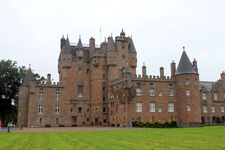 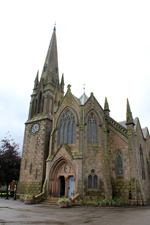 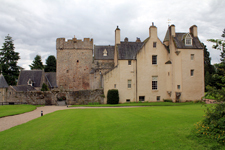 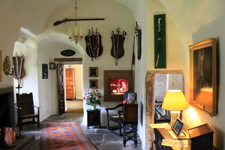 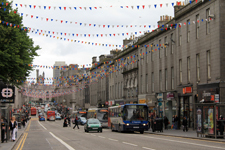 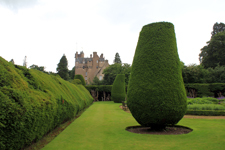 Thanks to its numerous magnificent castles and to the frequent visits of the royal family, which were worth to it the nickname of " royal Dee valley" this valley is popular and very lively.